Recently I had the chance to visit Kuala Lumpur again after more than 2 years. It came out all of a sudden when Minh, a blogger friend in HCMC, gave me a call asking: “Do you want to go to a tourism blogger conference in Kuala Lumpur?” – “When?” – “Next week!”. And yes, from the time I heard about the conference until I headed to Kuala Lumpur to attend it was about 4 days, and the conference itself lasted 2 days only. But that 2 days was wonderful! 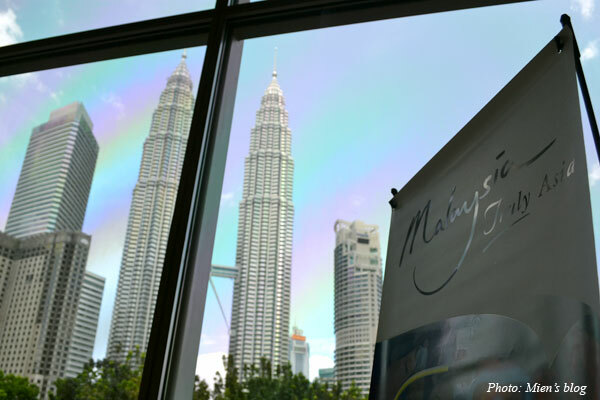 This entry was posted in Abroad Travels, Personal Opinions, Social Media and tagged Blog, Bloggers, Kuala Lumpur, Malaysia, Petronas Twin Towers, Tourism, Vietnam, Vietnam Travels.